This includes abdominoplasty, chest wall deformities, fat injections, labioplasty, liposuction, scar revision and weight loss surgery. Breast Augmentation involves the placement of an implant to boost the size of the breast. 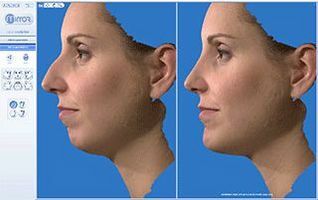 This involves any major surgery to limbs such as thigh lifts, arm lift, liposuction and microsurgery etc. The Vectra M3 system uses advanced 3D imaging to achieve high resolution capture, ensuring accurate photorealistic rendering of the finest details. This allows for accurate assessment and planning of surgery, for example in the breast asymmetry cases. It is also useful for showing predicted results from surgery. 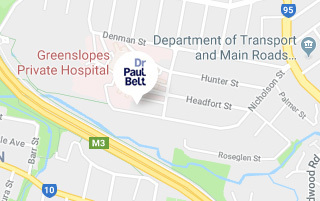 To visit our state of the art surgery in Brisbane, Australia use the map on the location page of our website.